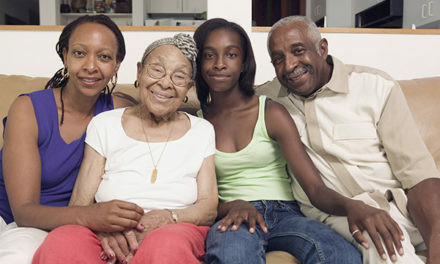 Long-distance grandparents can, and do, feature prominently in the lives of their grandchildren. Of course, maintaining or building a close family relationship when you’re miles away from each other can be a challenge, but then again, family relationships in general are not always a piece of cake! 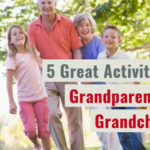 So, in lieu of a working teleporter, we’ve rounded up the top 10 tips for long-distance grandparenting, complete with quotes from our astute users and commenters at gransnet.com. What is the right number of visits? Are they prepared to come see you as often as you think they should? 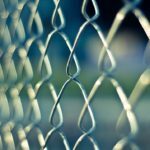 Do they have room for you to stay, or do you have to organize accommodations? One grandmother says she spends “a fortune travelling back and forth,” to the extent that her grandson told his teacher that she lives at the airport! Set up a home away from home. 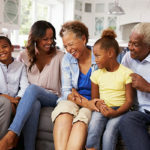 The degree to which you choose to do this may depend on space and finances, but having some familiar items dotted about will help the grandchildren feel at home when they visit. This could be a small box of old toys—not just theirs, but their parents’ as well, because they usually enjoy seeing what their mom/dad played with. It’s rare to receive a letter these days, so the grandchildren will appreciate the novelty and hopefully hold on to them for reference at a later date. Whatever you send will be a reminder of you (especially if it’s a nice framed photo). “I desperately want to live by the sea. In a couple of years I will be able to realize my dream, but know that I will miss [my grandchildren] terribly. [They] don’t really want me to go, especially the eldest one, and of course I do provide childcare. I worry I will be crabby and resentful if I don’t go, and who will want to see me then? But if I do go, I will be miserable and missed. You do have a life; that’s important. But weigh these decisions carefully. The rewards of having close relationships with your grandchildren and investing in their lives can be very difficult to match, and often the other things we want to chase can’t really compare. At this stage of life especially, make sure you’re living with no regrets. You don’t have to see your grandchildren every day to be close to them, so don’t fret if you’re not getting the same amount of time as the other grandparents, who may live closer. 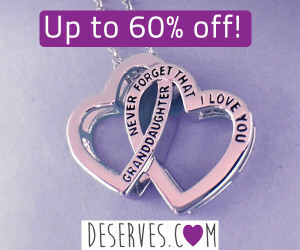 Your way of bonding with the grandchildren will be different, but that won’t necessarily be because of distance. Share your thoughts with others in the same situation. 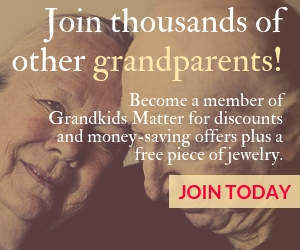 Join Gransnet.com or connect with other grandparents through social media. 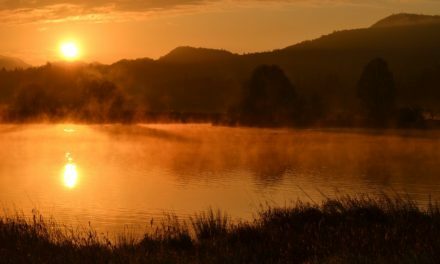 Letting off some steam on an online forum can be a big help, especially when others are in the same situation. But you can also take it a step further and meet those you’ve been chatting with. 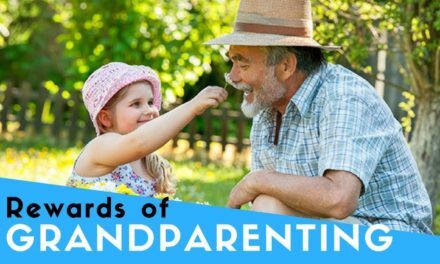 Be outgoing and make friends with other grandparents who understand your situation and who can offer encouragement and support. Gransnet is the UK’s busiest social networking site for the over 50s. At its heart, it’s a buzzing forum where users debate the hot topics of the day, support each other through tough times and share a laugh. Brimming with useful content covering everything from fashion to grandparenting, travel to technology, as well as competitions and an incredibly popular book club, there is something on the site for everyone. Visit them at gransnet.com. 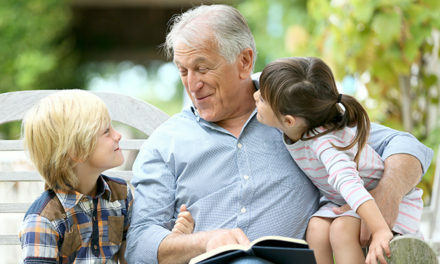 PreviousHow Can Grandparents Provide Financial Help for Education? 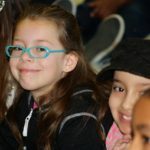 NextHow Can Grandparents Balance Fair and Equal?